Why does someone always want a group photo with the food before we eat? 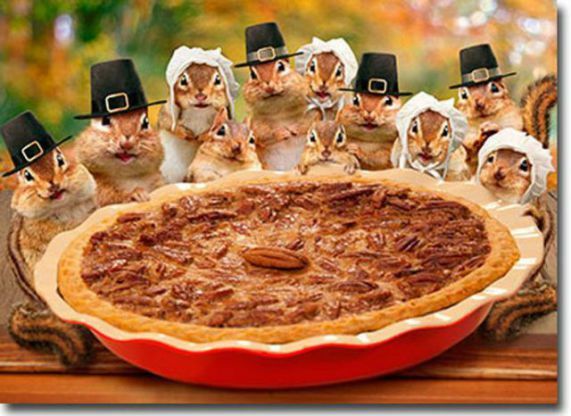 We're thankful, but hungry too! Granny, can't we please eat now? We promise to remember how beautiful the food is!